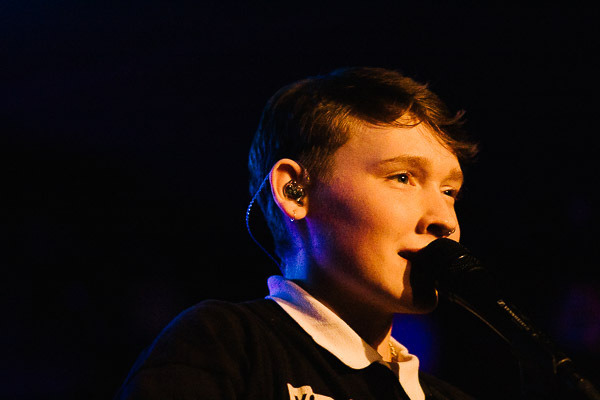 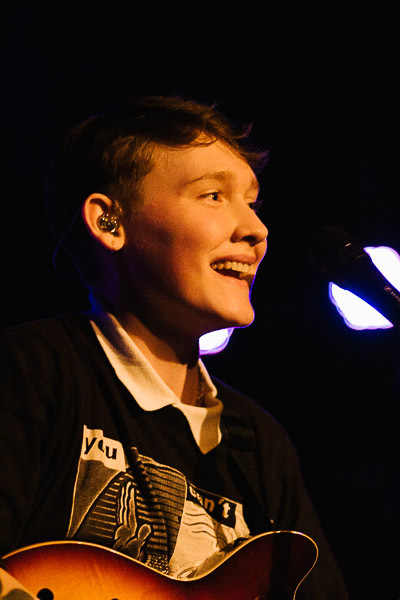 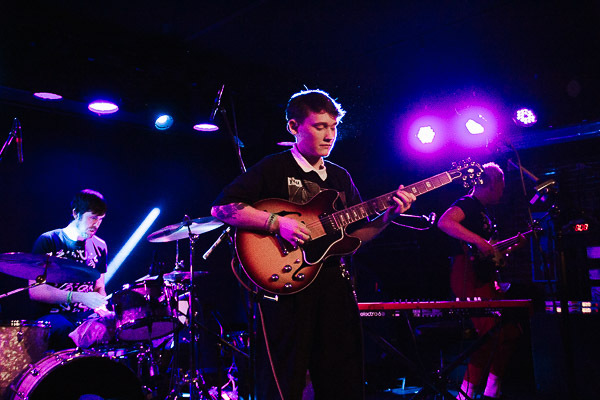 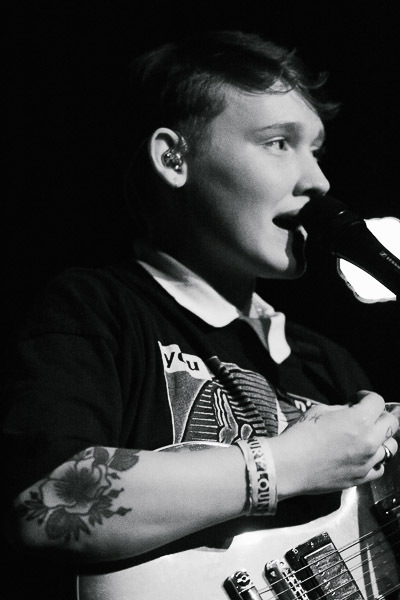 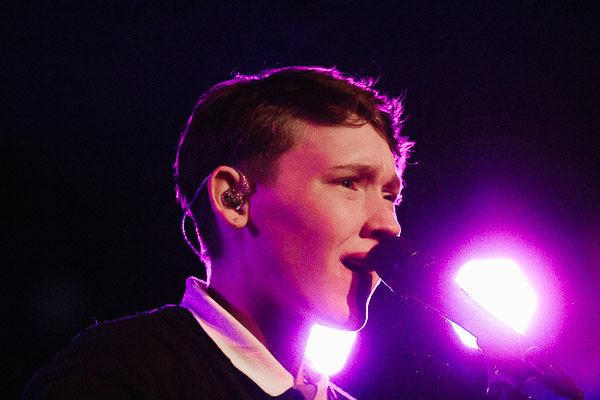 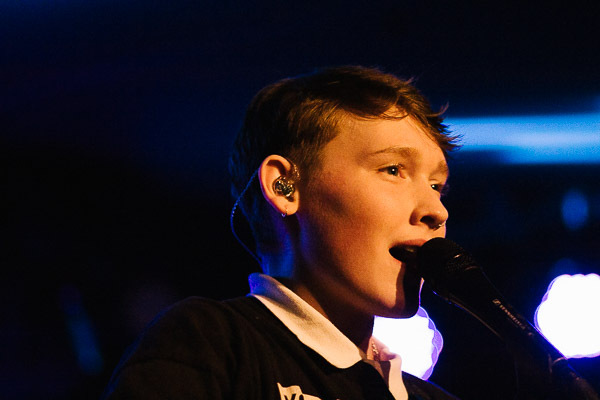 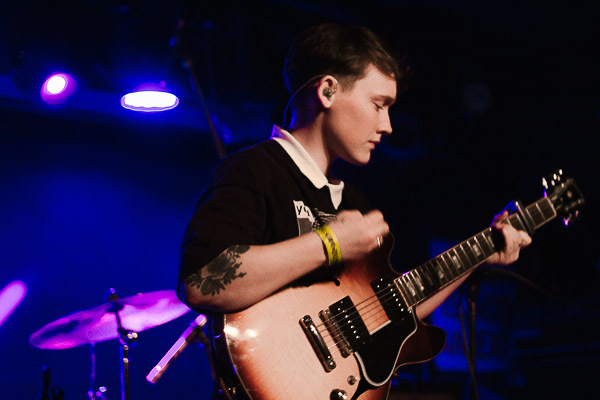 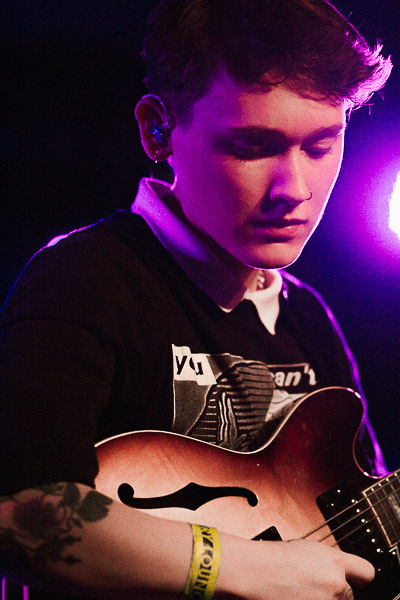 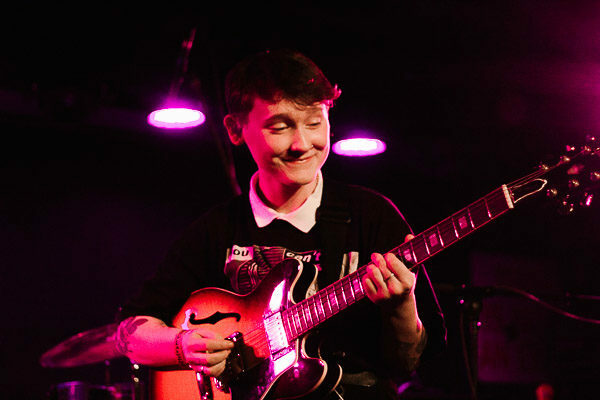 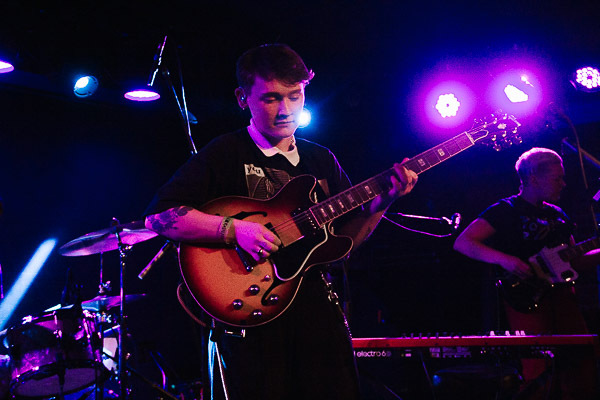 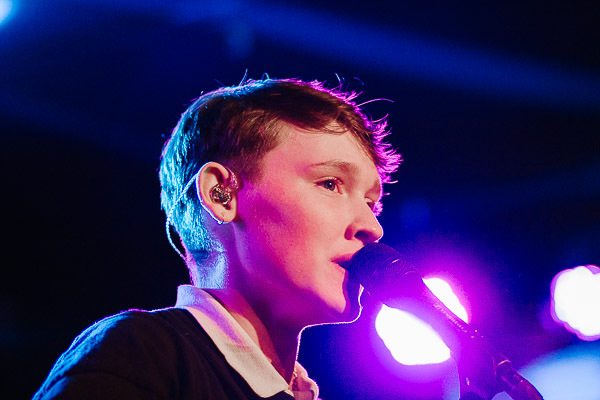 Bridie Monds-Watson, better known as SOAK, will return with her sophomore album Grim Town on April 26, via Rough Trade Records. 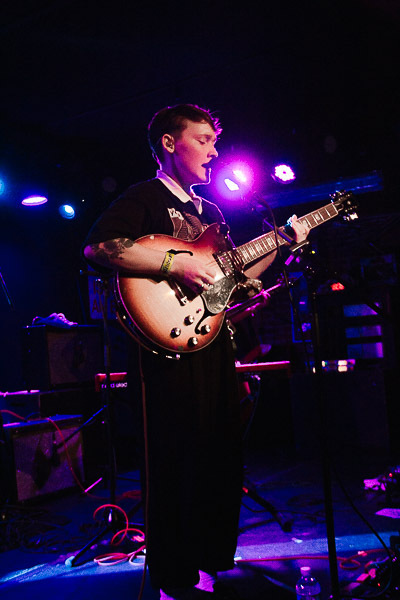 It’s been four albums since the release of her debut album as well last time we caught her live was at Le Poisson Rogue back on 2015. 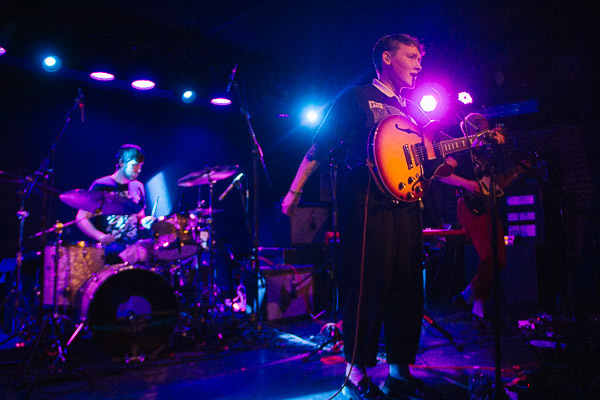 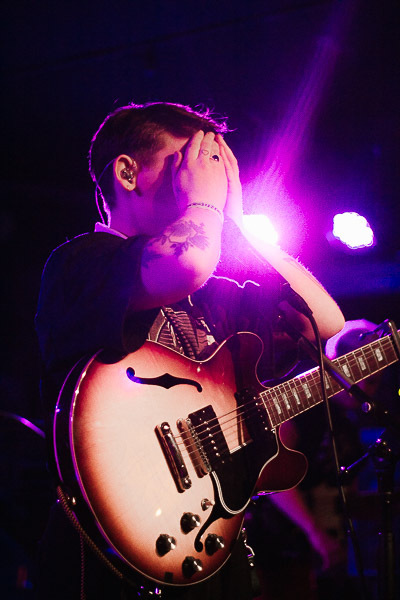 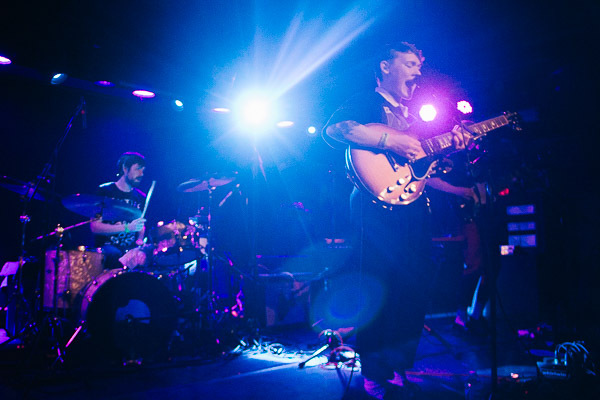 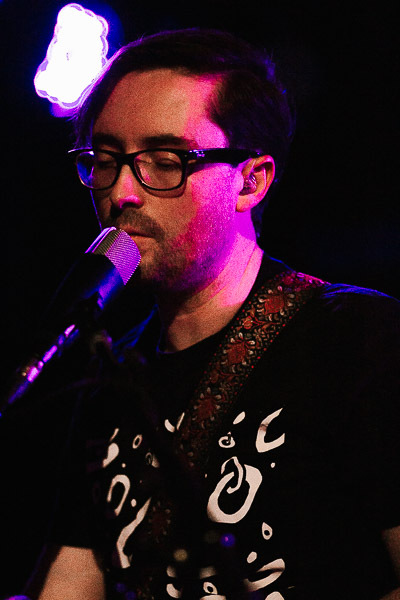 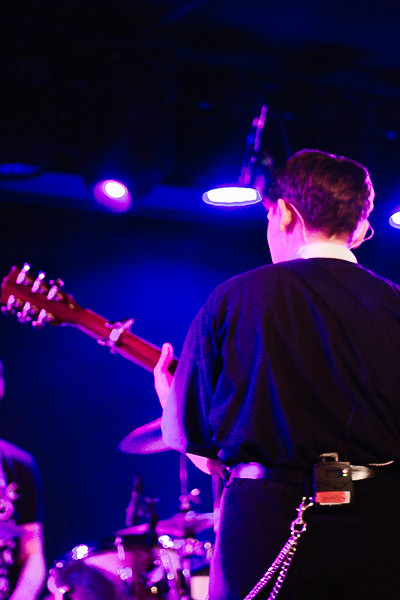 On Wednesday, January 30th, she returned to New York City for a show at Mercury Lounge where she gave fans a preview of the new album, playing 11-songs from the new effort, as well as a few favorites from her debut album as well. 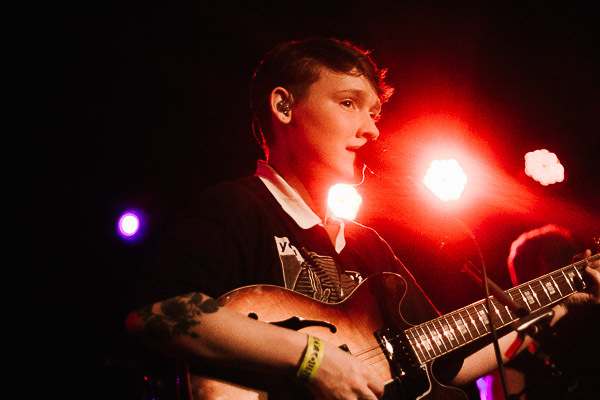 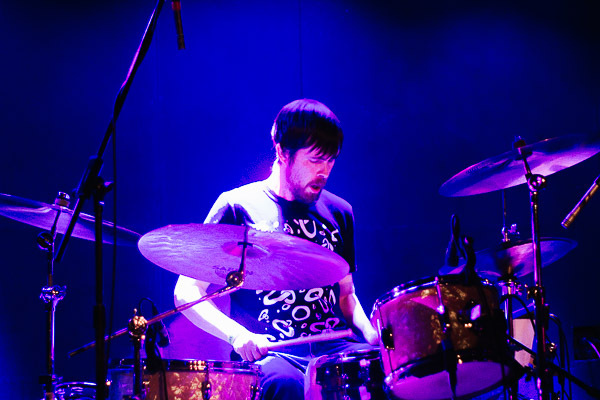 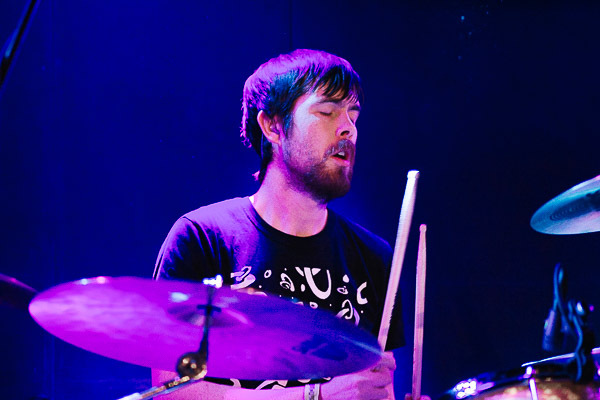 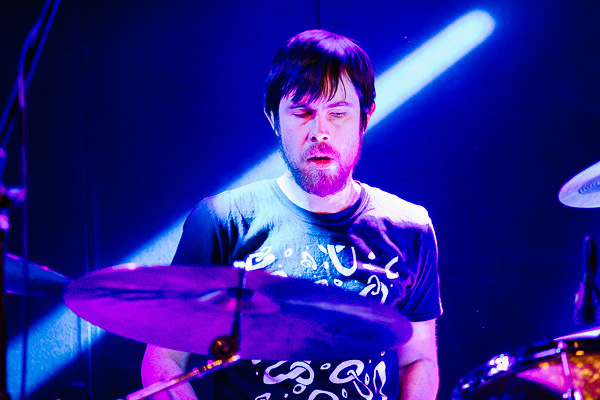 Our photographer AnnaLee Barclay was there to capture photos from her performance, all of which can be found posted in the gallery below, along with the setlist.